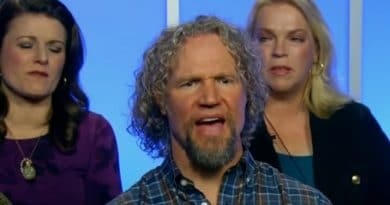 Sister Wives star Kody Brown showed a superficial side of himself in the latest episode prompting fans to share their disgust online. Viewers also shared their disappointment when the show didn’t air on Sunday night because of the Super Bowl. Fans aren’t happy for lots of reasons lately. 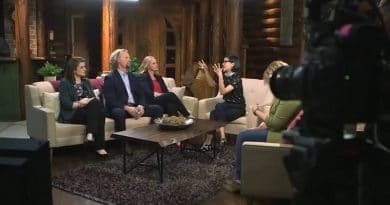 This Sunday, February 10 on TLC, “Kody Wants Out” airs but those that got a sneak peek ahead at the episode were not thrilled with Kody Brown. For a man with four wives and 18 kids, he doesn’t seem to see any further than the nose on his face sometimes. 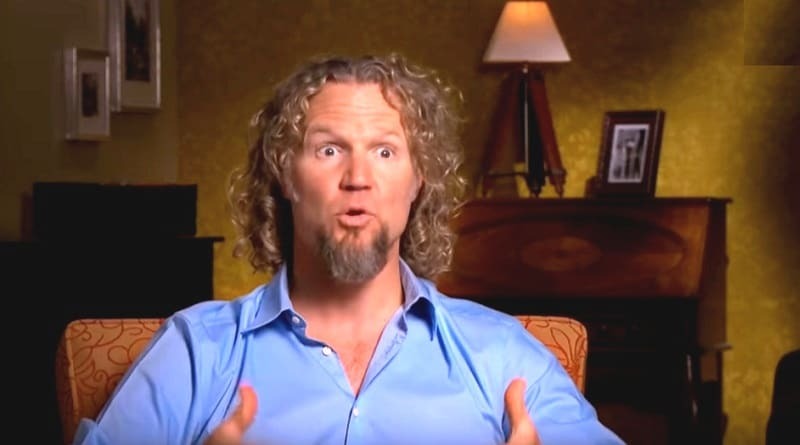 This latest episode of Sister Wives offers a good example of that. Ysabel Brown, the daughter of Christine Brown and Kody Brown has scoliosis. 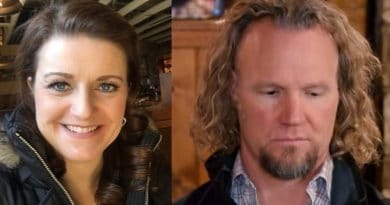 The family and Ysabel have been very open about her struggle with this disorder on Sister Wives. Due to the degree of her spine’s curve, Ysabel might be looking at surgery down the line. The Brown family patriarch argues that a scar and titanium rod she needs installed in her spine “messes with me”. With him? 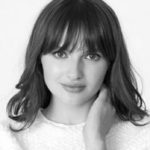 What about the beautiful young woman to whom this is happening? Is Kody thinking too much about himself in this situation? Beyond awesome that Kody is telling his grinder how much he loves it, kissing it, with Meri 4 feet away. SW fans hopped online to give the husband of four a piece of their minds. Viewers were quick to shame this father of a dozen and a half kids. One critic suggested that Kody Brown “doesn’t like the physical flaw and meanwhile, the whole world knows the child has a curved spine”. People who have had scoliosis surgery sent a message to Kody via social media. “It’s not about her insecurities or looks,” said one Sister Wives follower on Facebook. They said it is about her health. Fans explained scoliosis could interfere with Ysabel’s lungs or her heart if the degree of curvature gets too great. This is what the doctors also explained to her parents. Not only were Sister Wives followers irritated at his opinion and words about his daughter’s struggle. They also had another bone to pick with the patriarch of the TLC reality show. Viewers were steamed after Kody Brown seemed to take over the Lizzie’s Heritage Inn grand opening. They thought his behavior was disrespectful to Meri Brown. As episodes show, Kody wanted nothing to do with the B&B while Meri struggled to fund its purchase. But when it was time for the launch, he seemed to place himself front and center. One SW fan described his actions as “self-centered and egotistical”. Some others were so annoyed, they came down hard on the entire TLC show. Some fans don’t think that the show demonstrates a healthy plural marriage. Then, one commented, “The women live completely separate lives, in separate homes and only tolerate each other”. On a more humorous side – some fans think Kody Brown’s hair should have its very own show. Catch the new Sister Wives season on TLC Sunday nights. Then stop back at Soap Dirt again for the latest Sister Wives spoilers and breaking news.